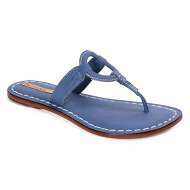 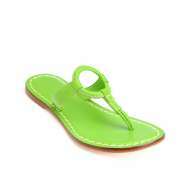 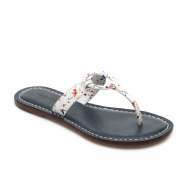 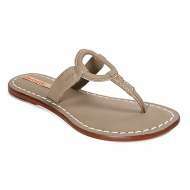 Bernardo sandals were originally created with an appreciation for the benefits "non-concealing" footwear enjoys. 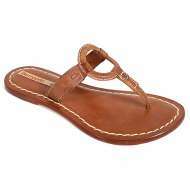 That is, footwear that doesn't constrict, and hurt the foot. 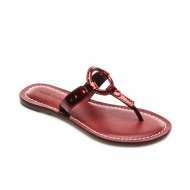 The original 6 designs featured strappy, flat leather soles and saw immediate success. 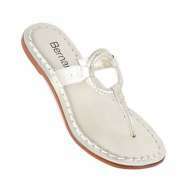 In the 50's and 60's Vogue and other established magazines featured Bernardo's regularly. 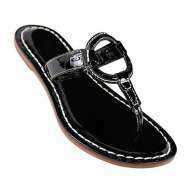 In the 60's Jackie Kennedy was seen wearing, and was purported to own the same pair in 16 different colors. 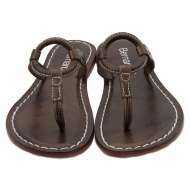 Today, Bernardo sandals have survived the test of time and are big among Hollywood celebrities. 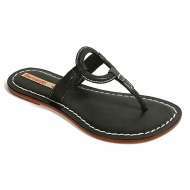 The brand, known now for the affordable luxury sandals it offers, has stuck to its fundamentals and continues selling many of the great classic designs it was built on. 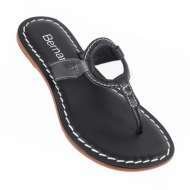 If you're looking for the kind of simple, elegant style and quality that has been a beacon for over 70 years, Bernardo is right for you.